Launched by John Richardson and Andrew and Claire Bowen, the Coffee Shop Bootcamp is an invaluable two-day intensive masterclass intended to get start-ups off on the best possible footing. Combining years of business and coffee experience, the trio are on hand to answer the questions aspiring coffee shop owners didn’t know they had. Topics covered by the Bootcamp sessions include everything from brand creation and building for sustainable success, choosing the right equipment, how to acquire funding and what to look for in partners, suppliers and team recruitment. 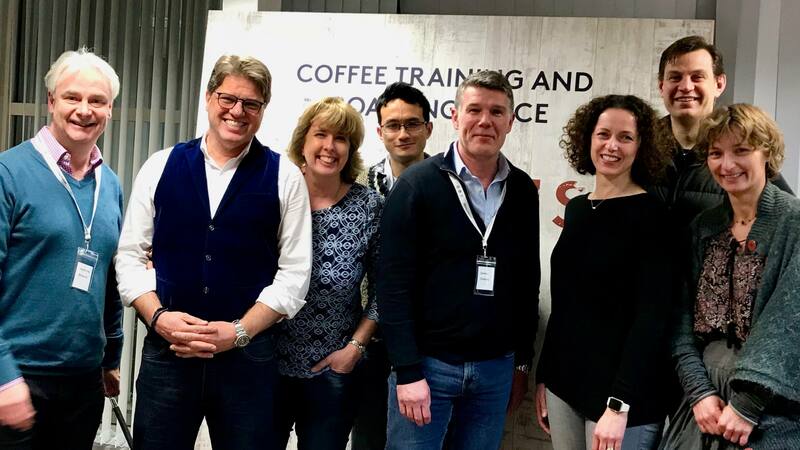 The next Coffee Shop Bootcamp is being run on the 25th - 26th March at the Business Design Centre in London, so be sure to get in touch to guarantee a place.